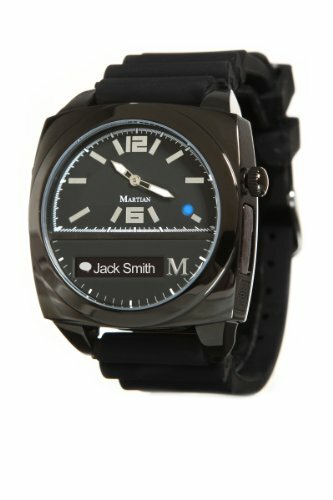 Martian Watches took the smartwatch to the next level by adding hands-free voice communication. 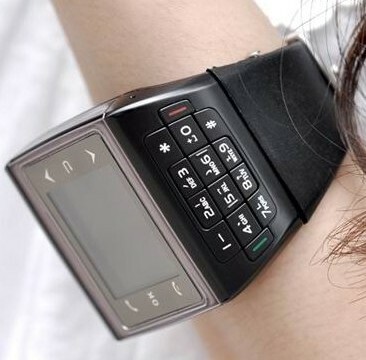 Now you can truly keep your cell phone in your pocket or bag. With Martian's noise-cancellation microphone and directional speaker, you can access your phone's voice commands without pulling out your phone or headset. Place calls, receive notifications, and listen to text messages on the go*. 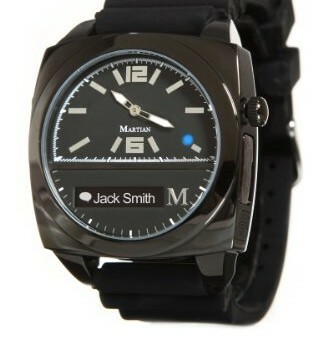 The Martian Victory combines Bluetooth technology with a classic round, analog timepiece design. 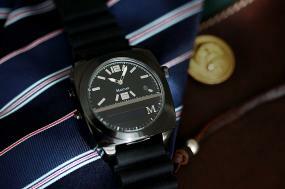 It is convenience, fashion and function in a polished, stylish timepiece. When you wear a Martian Victory, it says that you've arrived in high style and high technology. 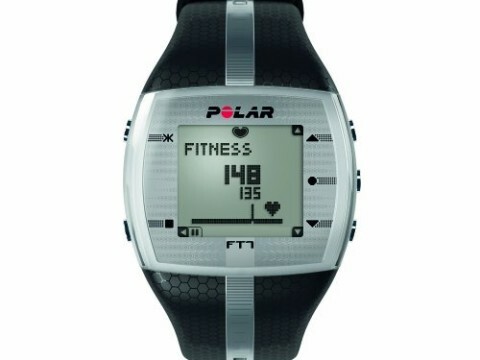 Be notified with caller ID, text messages, email, social media, calendar events, and reminders with a colored light, vibration and scrolling display screen. 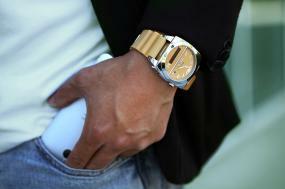 Leave your phone in your pocket, purse, or backpack and access your phone's voice commands from your wrist. Get weather, a sports score, map directions, etc. ; or create a reminder or appointment. Unlike Bluetooth headsets, Martian is stylish, comfortable and easy to wear all day. 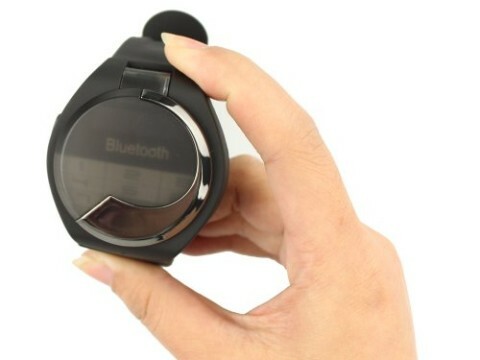 A polished stainless steel round watch face tops a smart voice command watch; styled for men and women who want a sporty timepiece that keeps them smartphone-connected all day with comfort and convenience.